The list of expressive adjectives for a beautiful art never ends! Some express their astonishment with single words like ‘wow’, ‘incredible’ and some use beautiful phrases. But what matters the most is the satisfaction of the artist with his own work and you can see a reflection of it in his smile. An art piece stored between four walls can only be appreciated when there is a door for admirers to walk in. And that platform is known as the Art Museum. An art museum accompanied by a small auditorium with the capacity of around 120 people in the centre of the city is always a great option for event organizers. If you visit here as an onlooker, the first reason you will find to appreciate is the ample parking that does not require any extra charges. After a few steps in, a less-known fact will appear to you that this museum is governed by State Govt. and the attached city library is named in the honor of Devi Ahilya Bai, the queen who ruled Indore with Grace. Pritam Lal Sabhagrah has been a platform for hundreds of budding and gracious artists. Due to economic affordability, this auditorium is full of exhibitions throughout the year, especially during weekends. Canvas paintings, framing, and photographs are the most exhibited wonders here. If you plan on visiting this place, let us know your reviews here! When art becomes a part of the heart, it becomes a way to interact a personal emotion with the world. 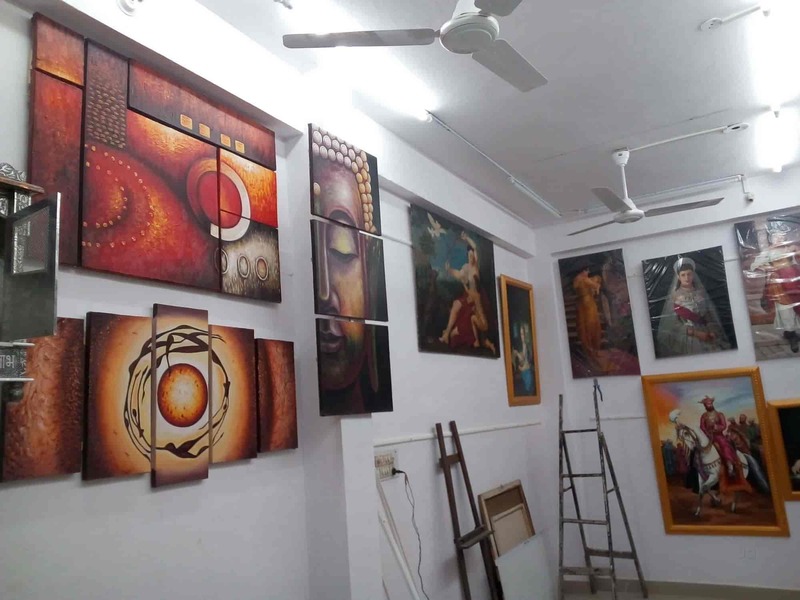 Reflections art gallery owned by the art lover businessman Mr. Sumit Rawat believes that Indore still hasn’t witnessed a turning point in art appreciation and is working towards it. The Reflection art gallery is fully air-conditioned and has a very pleasant and peaceful ambiance around. As an organizer, this place has all that I can need for exhibiting artworks, sculptures, craft works, artifacts, collections, murals and artifacts but you may need to stretch your budget a little. The reflection of exhibited pieces turns out to be a pleasure for the viewer in a calm surrounding like this! “The purpose of art is washing the dust of daily life off our souls.” Is a well said quote by Pablo Picasso that matches to the vibes of Canarys art studio managed by Canarys National Art Foundation. It is a platform for new and known artists so that every idea gets a voice in a crowd of professionals. If you are willing to showcase an art of yours in the form of music, painting, artifacts, or photography, Canarys has a beautiful space that is also used for arts created by magical artists like Ram Kumar, Yogendra Sethi, Raza and MF Hussain. A 110 years old museum has its own history to admire. But more importantly, this building has an architecture that deserves to be reserved and appreciated. 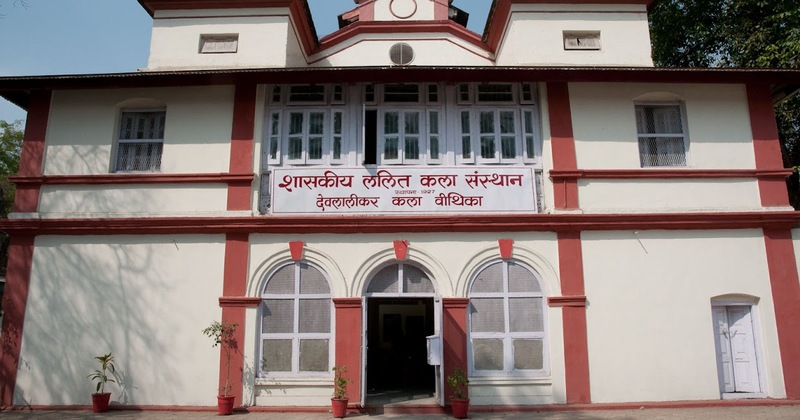 Indore’s oldest art museum founded for the art lovers of Indore regulating under Department of Culture of the state is a beautiful building included in the Government Fine Arts Institute. Every artist who turned his name stone towards popularity from Indore made his first few steps here only. Not only from Indore, but this place also has artists from throughout the country exhibited their creations here. A true artist knows the hidden talent in him but defining that talent requires proper guidance and concentration. 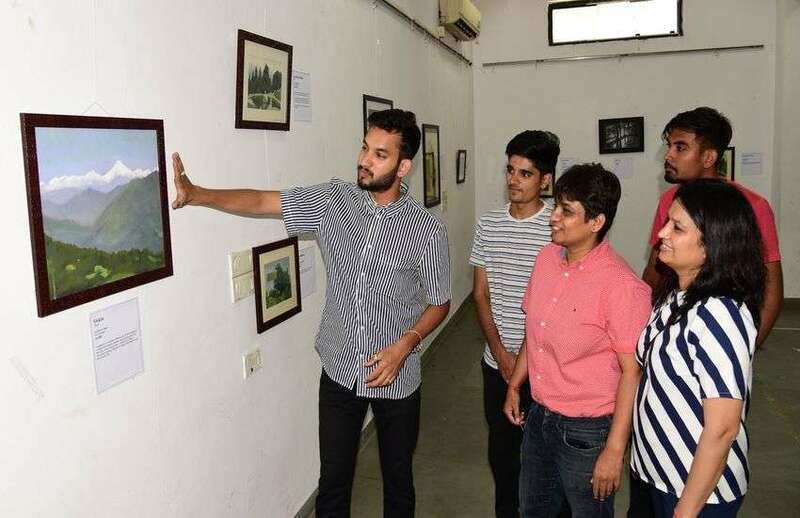 Just like the one provided by Indore’s Government Fine arts institute, and a shaped art demands for compliments and comments by its admirers in exhibitions like the ones organised in Devlalikar Kala Veethika. 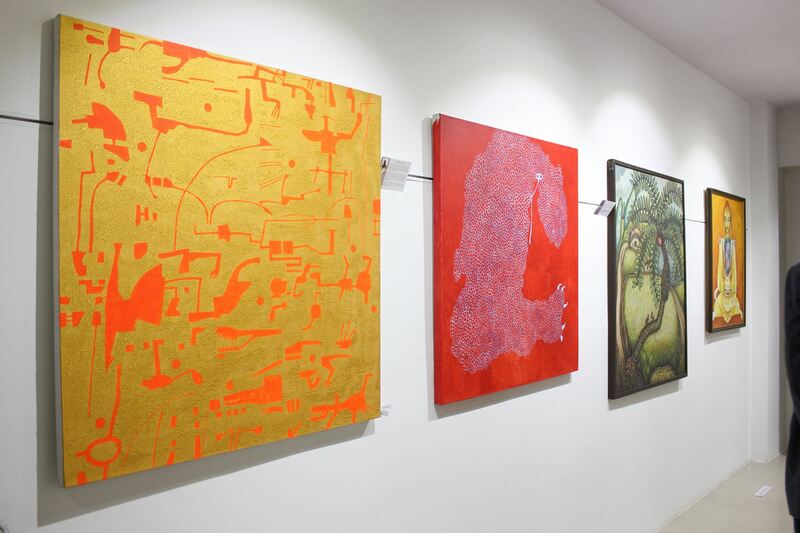 These Top 4 Art Museums of Indore are the best places to awaken the creative side of you. In this running life, a moment of peace can be vividly celebrated with beautiful creations around. Carve out some time to observe the deep meanings of life and do not let the creator in you go extinct. Here are 4 places where you can get the chance to relive your hidden side! Tell us which one you like the most in the comment section below.